Frameless Glass Pool Fencing Southport. Do you require Frameless Glass Pool Fencing in Southport? 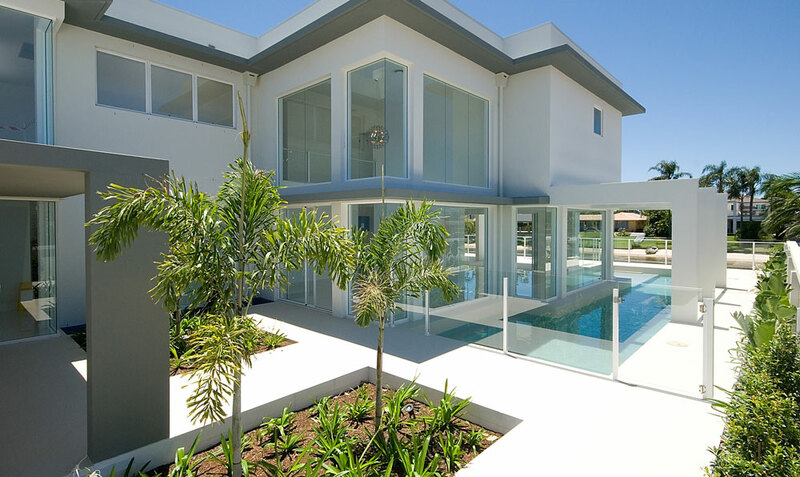 Absolut Custom Glass provide glass pool fencing services to Southport and the entire Northern Gold Coast region including Southport, Main Beach, Labrador, Ashmore, Molendinar, Parkwood, Biggera Waters. Runaway Bay, Hollywell, Paradise Point and North of Hope Island. Absolut Custom Glass specialise in both frameless and semi-frameless glass pool fencing and have been one of the Gold Coast’s industry leaders in frameless glass pool fencing for nearly two decades. We take care of all the paperwork, council submissions and all our custom glass pool fencing projects are designed to the clients specifications and to the clients preferred design. We consider ourselves experts in all facets of glass pool fencing and glass balustrades and our clients testimonials are what we pride ourselves on. Much of our work is provided through previous clients recommendations and this we feel is the best form of advertisements for the company. Take a look at our project gallery and see for yourself the quality of our workmanship. Our glass pool fencing and glass balustrade systems stand up against the test of time and the extremities of the harsh Australian weather. We service all areas of the Gold Coast, Brisbane and as far south as Byron bay. Frameless Glass Pool Fencing Southport is just of of the many areas we service. Using only the highest quality glass and hardware on all their glass pool fencing and glass balustrade projects, and with over 3000 completed glass pool fencing and glass balustrade projects completed to date, Absolut Custom Glass are a business that knows it’s business well. If you are looking for “Frameless Glass Pool Fencing Southport” then contact Absolut Custom Glass for a free quote, not only will we beat any of our competitors quotes, but we offer 100% customer satisfaction and a 10 year structural guarantee on all our tradesmen’s workmanship! Call us today on 1300 66 75 42 or send us a message here.